Car sale today at 4:00pm. Large number of entries from main Honda agent in Salisbury. 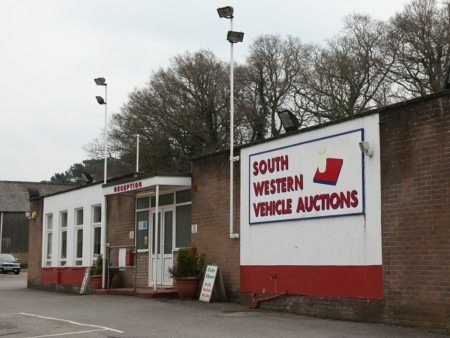 Also large number of entries from Vauxhall, Ford, Ssangyong, Mazda, Audi, Chrysler and Hyundai main agents.